Learn how to transition from online play to your local casino. Live poker games tend to be much softer than their online counterparts, but it’s still crucial to adjust your game so that you don’t leave any money on the table. While you could probably play like you usually do online and still make a profit, it’s far better to acclimate yourself to common live poker situations so that you can maximize your returns. There are many more multi-way pots in brick-and-mortar poker, so you’ll want to become familiar with how to take advantage of these bloated pots. Then there’s the whole aspect of spotting tells while giving away nothing yourself, which is largely missing from poker played over the internet. Adding live poker to your repertoire can really boost your bottom line. The articles below focus on traditional poker, as played around a physical table, so they’ll help you get a leg up on your opponents in casinos and home games.alike. When playing live poker, you can get important tells on your opponents by carefully paying attention to their movements and actions. Whenever players seem to deliberately go out of their way to give you information, the actual information is usually the opposite of what they’re trying to tell you. There’s a weird school of thought that check-raising in live poker is unfriendly or ungentlemanly behavior. 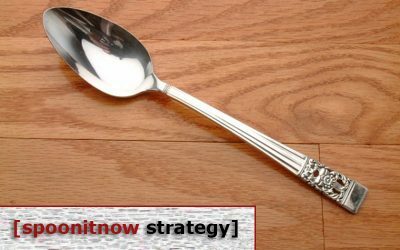 But it is merely just another tool in your strategic arsenal. It’s usually not used to make a personal assault against an opponent. Use it to bet for value or bluff as usual. There are a few important principles to remember when transitioning to live poker play from the online tables. In live poker, you should try to maintain a fun, friendly image. You don’t want the rest of the table to realize that you’re playing serious poker. Beware of relying overmuch on tells. Straddling under the gun is sometimes done in live, loose poker games. When a player straddles, the blinds lose value, but every other position gains value. Because the pot will play about twice as large as normal, you should change your starting hand requirements to take account of the straddle. 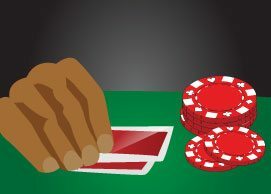 Making things as easy and effective as possible is a major part of being a good poker player, and that’s exactly what you’ll be able to do with planning your hand after you read this week’s column. You can make it much easier to improve your poker game by following a few easy guidelines. Your problems as a poker poker are but a reflection of your problems in life and vice versa. With the proper level of self-awareness, you can set about successfully improving your play. We have four tactics here in this week’s column that all players should learn about on a very high level. 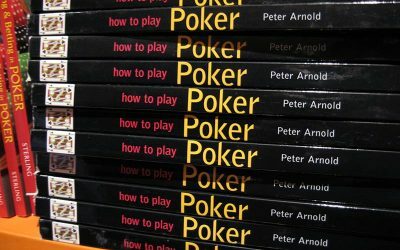 The study of tactical play in poker is about figuring out which plays are likely to work well against certain player types and against the field as a whole. Knowing how and when to semi-bluff can increase your poker winnings. The advantages of semi-bluffing include you being able to control the pot, force your opponents to fold, slow the action and win big pots. With so many benefits, semi-bluffing needs to be incorporated into your playing regime!